Ticket management in any ticketing system is extremely important. Let's face it, without a proper ticketing system, your agents will not be able to do their day to day tasks efficiently, nor would they be able to provide the level of customer service to meet your business standards. 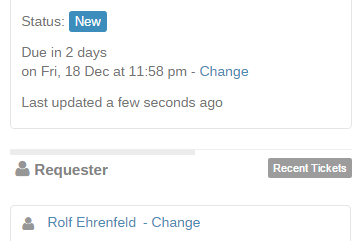 At Trakdesk, we've made this feature our number one priority. With a responsive design, and packed with a number of powerful features such as; customizable ticket forms, customizable ticket properties, SLA management, time entry management and billing, ticket escalation, agent collision detection, and many more, all integrated in one place and super easy to use, your agents will be now able to do their day to day tasks, and efficiently manage customers tickets no matter where they are, while providing excellent customer service and earning customers smiles. With Trakdesk customizable ticket forms, you can create unlimited and dynamic ticket forms and customize each of them with their own inputs, dropdown menu, text area and checkboxes. With a user friendly interface and easy to use drag and drop function, you will surely enjoy customizing each of your ticket forms. You can add a single or multiple forms to any ticket and populate them with the required information. This will enable you to provide support for multiple products and services, seamlessly collect required data from customers and store them in one place for easy access and management while providing a customized end-user experience. 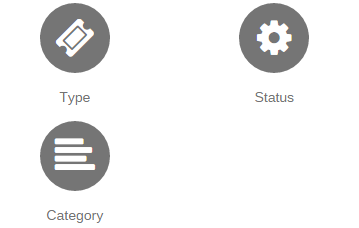 With Trakdesk custom list feature, you can completely customize your ticket properties such as; ticket type, status and category and tailor them to meet your specific needs. 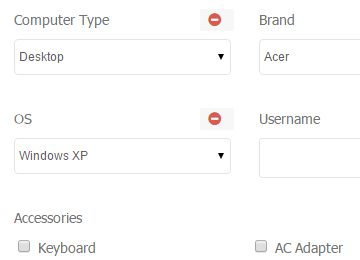 Custom lists are fully interactive and allows you to add new, modify, enable / disable, rearrange (drag and drop) and delete items at any time. In some places you can also set background colors for buttons and badges. Let's Face It! It's a fact that customers always want to know if their support requests are being taken care of on time. A service level agreement (SLA) policy allows you to do just that. With Trakdesk's SLA policy, you can set standards of performance for your agents, create SLA policies for tickets based on their priorities, setup rules to target a specific company, group or department, and setup automatic escalation actions to notify specific agents about SLA violations. Sometimes multiple customers report the same problem causing duplicate tickets to be created in your helpdesk, You can simply merge them all together into one support ticket. Ever had a customer that create multiple tickets for different issues but are somewhat related? No problem, you can simply link the tickets together to create a parent - child relationship. Having to update 20 tickets individually is no fun, and can consume a lot of time. With bulk ticket actions in place, you can amazingly update all your tickets with just a single click. Customers often respond to already resolved tickets to report new uprising issue. Do you create a new ticket all over again? well.. That would take time! You can simply split the message into a new ticket in seconds. 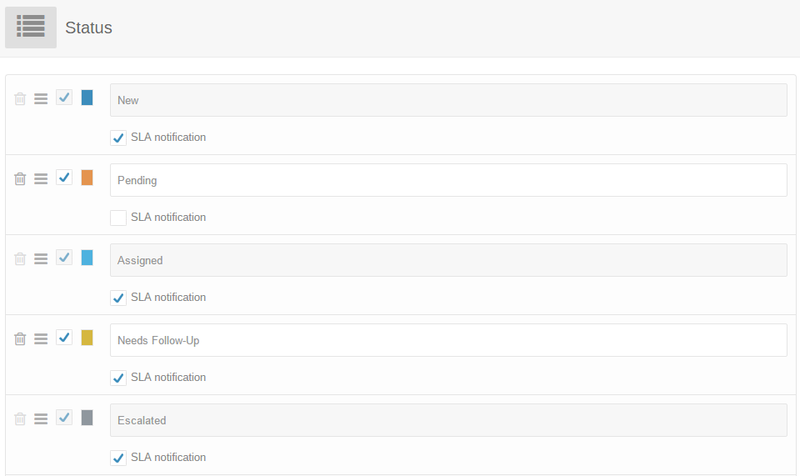 Agent collision is a great way of knowing who is viewing the tickets you are currently working on. This can help to prevent multiple agents from updating the same ticket at the same time. 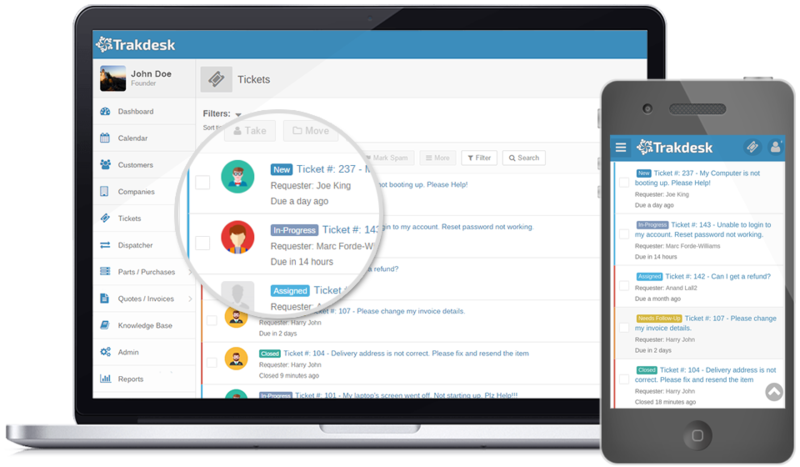 Trakdesk time entry allows you to log your time worked on tickets. You can setup multiple billing rates for services you provide so you can bill your customers at the appropriate rate.